1 : 11700000 Migeon, J. 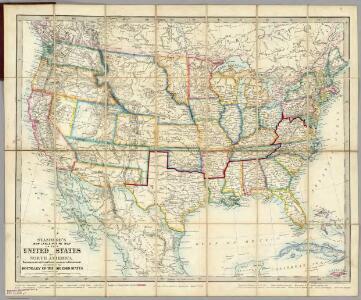 Railroad Map Of The United States. 1 : 8800000 Johnson, A.J. 1 : 8652000 Johnson, A.J.